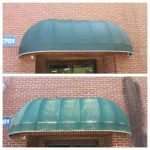 When it comes to your commercial property, looks make all the difference. Your customers make a judgement about you before they even walk in your front door. 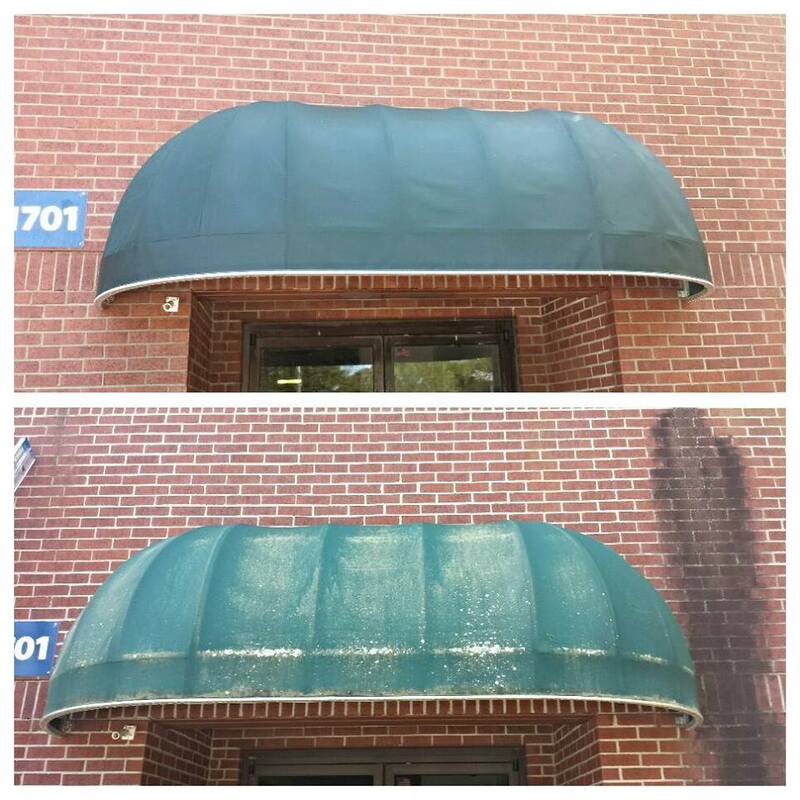 A dirty building, grimy parking lot, dingy awnings, stained sidewalks and entryways can have them turning their nose up before they even see what you’re offering! Keeping your property clean can give them the excellent first, or second impression that you need to make the sale. Not only that, but a well maintained property will keep repair costs at bay. 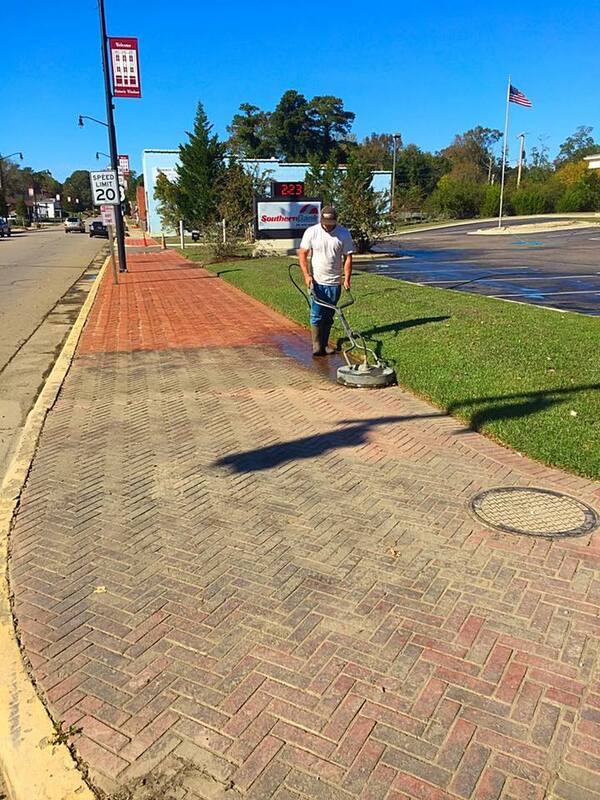 Hydro-Max Power Washing offers a wide variety of commercial pressure washing services: Building Cleaning, Parking Lot Cleaning, Roof Cleaning, Sidewalk and Entryway Cleaning are just a few. 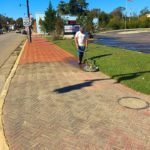 Give us a call and we would be honored to come walk your property with you, discuss your concerns, and provide a reasonable quote for cleaning services. 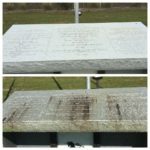 Why Choose Hydro-Max Power Washing? Letting someone clean your property who isn’t a professional can be a very costly mistake. Using the wrong pressure and chemicals can cause thousands in damage. 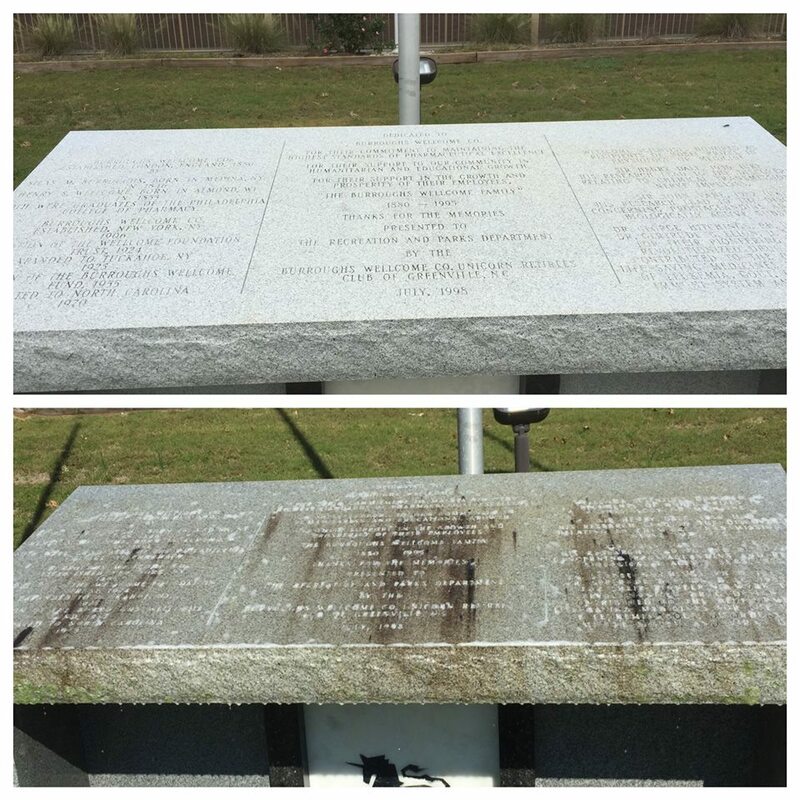 Make sure whoever you let power wash your property has commercial insurance. Our insurance covers up to $1,000,000 in damages so you can feel safe knowing your largest investment will be protected. HydroMax Power Washing & Roof Cleaning is proud to provide excellent washing services to Eastern North Carolina, including Ahoskie, Albertson, Alliance, Arapahoe, Aulander, Aurora, Ayden, Bailey, Bath, Battleboro, Bayboro, Belhaven, Bellarthur, Belvidere, Bethel, Beulaville, Black Creek, Blounts Creek, Bridgeton, Bunn, Calypso, Castalia, Cherry Point, Chocowinity, Cofield, Colerain, Comfort, Conetoe, Cove City, Deep Run, Dover, Dudley, Edenton, Edward, Elm City, Emerald Isle, Enfield, Ernul, Everetts, Faison, Falkland, Farmville, Fountain, Fremont, Goldsboro, Grantsboro, Greenville, Grifton, Grimesland, Hamilton, Harrellsville, Hassell, Havelock, Hobgood, Hobucken, Hollister, Hookerton, Jacksonville, Jamesville, Kelford, Kenansville, Kenly, Kinston, La Grange, Lewiston Woodville, Lowland, Lucama, Macclesfield, Magnolia, Maury, Merritt, Merry Hill, Micro, Middlesex, Mount Olive, Nashville, New Bern, Oak City, Oriental, Pactolus, Pantego, Parmele, Pikeville, Pine Level, Pinetops, Pinetown, Pink Hill, Plymouth, Pollocksville, Powellsville, Princeton, Red Oak, Rich Square, Robersonville, Rocky Mount, Roper, Roxobel, Saratoga, Scotland Neck, Seven Springs, Sharpsburg, Simpson, Sims, Southport, Snow Hill, Speed, Spring Hope, Stantonsburg, Stokes, Stonewall, Stoney Creek, Surf City, Tarboro, Tillery, Trenton, Turkey, Tyner, Vanceboro, Vandemere, Wallace, Walstonburg, Warsaw, Washington, Whitakers, Williamston, Washington, Wilson, Windsor, Winterville, Woodland & Wrightsville Beach. 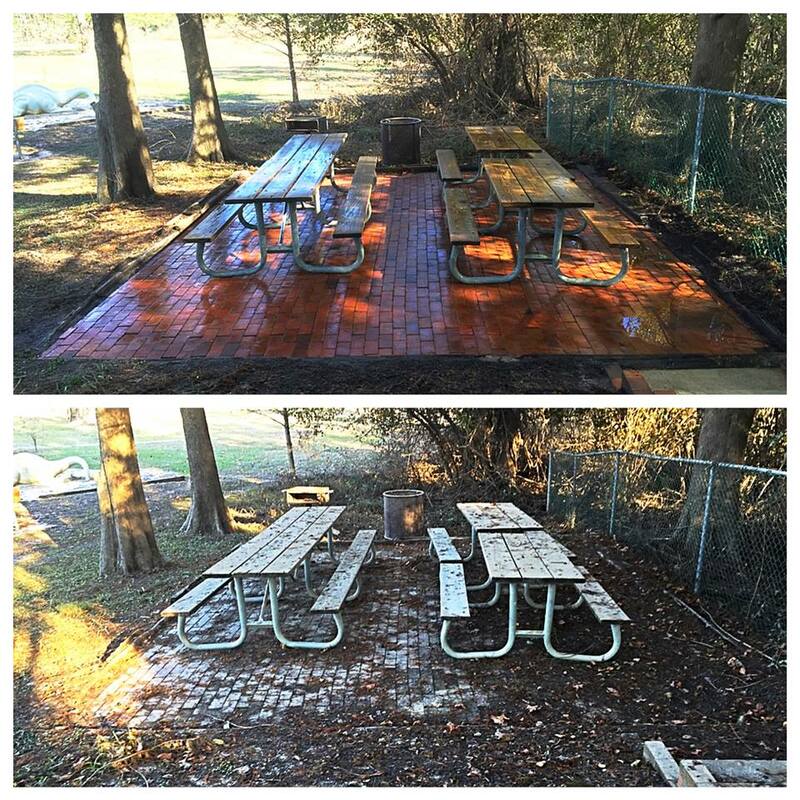 © 2019 HydroMax Power Washing & Roof Cleaning LLC. All Rights Reserved.